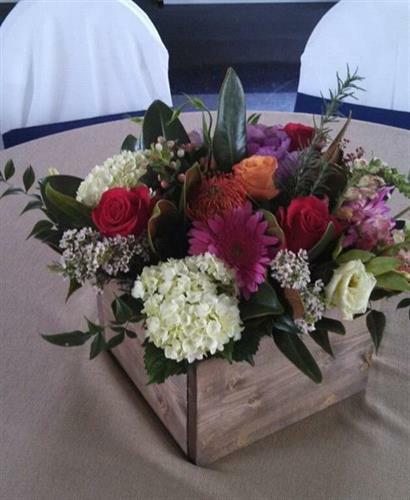 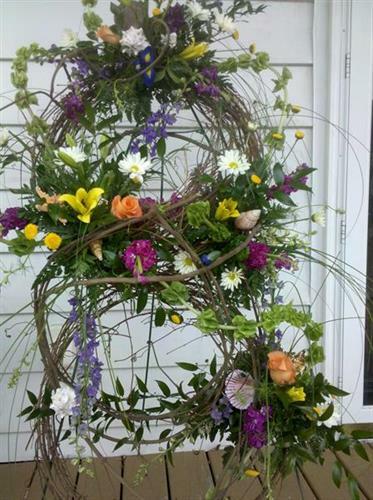 When you need flowers delivered or arrangements for an event, Green Thumb Florist & Gifts is here for you. 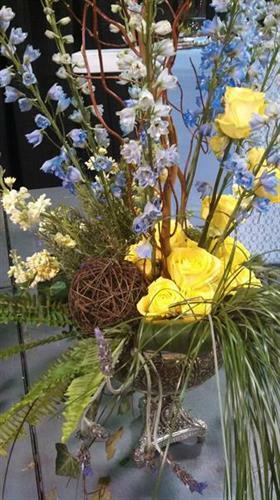 We have a wonderful array of flowers, plants, and gifts. 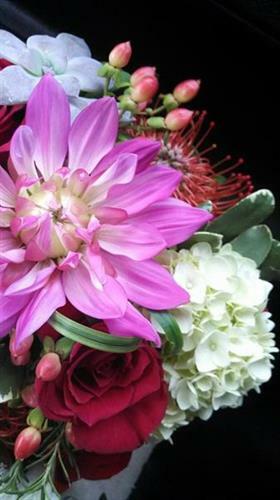 Nothing compares to the joy of receiving fresh flowers. 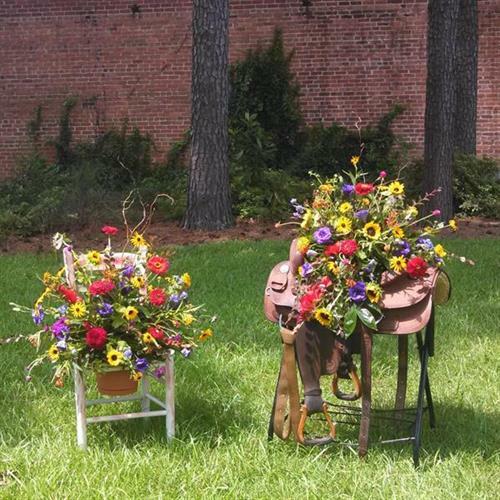 Green Thumb Florist & Gifts features floral arrangements for every occasion - holidays, anniversary, birthdays, sympathy floral - you name it. 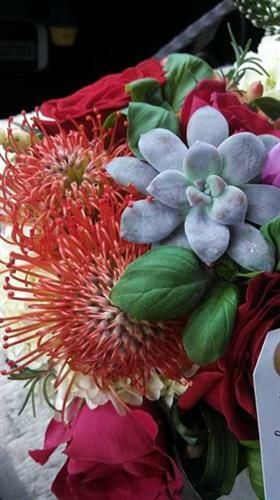 You can count on Green Thumb Florist & Gifts to deliver stunning flowers. 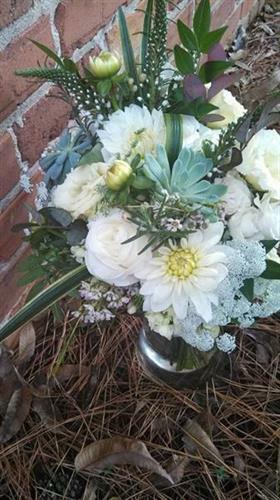 We can help you express just the sentiment to make any occasion special. 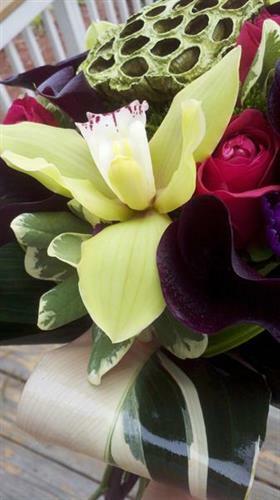 Using our secure website, you can easily send flowers 24 hours a day, 7 days a week. 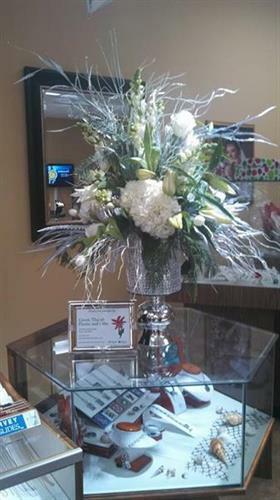 All flower arrangements are artistically arranged in a vase and hand-delivered to the recipient.